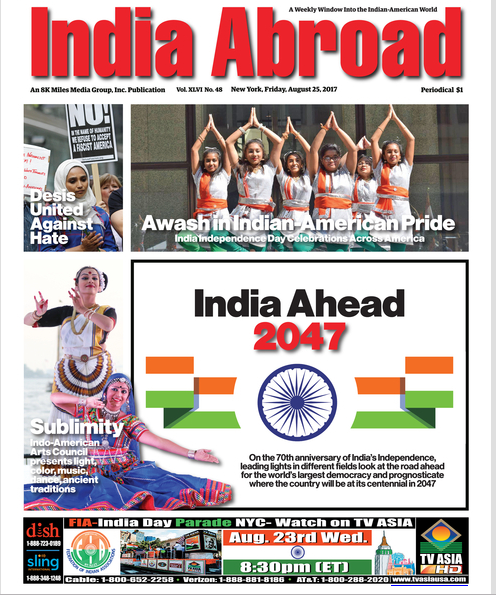 In March 2015, Aakansha started her dance company called BOLLYPOP with a desire to share the beautiful Indian culture and arts. 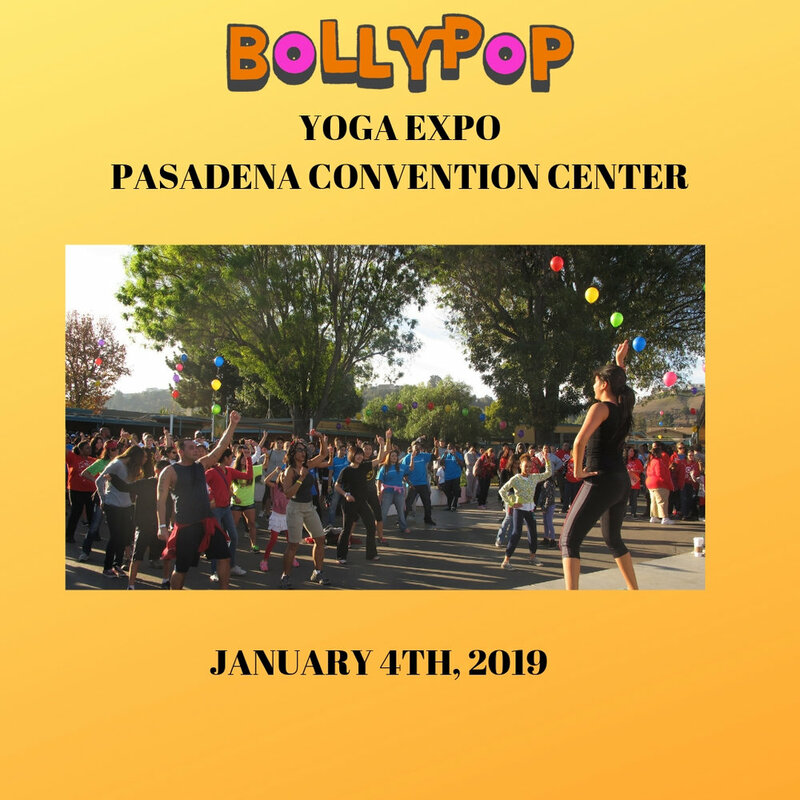 BollyPop is a lifestyle program that brings together fitness and choreography in a way that leads to immense joy! People of all ages are welcome to join the dance party with music that rejuvenates the mind, builds strength for the body and brings positive change! Born and raised in Delhi, Aakansha spent many years training in Bharatanatyam under Padmashree Geeta Chandran, from 1997-2012, and performed throughout India. She was part of the classical ensemble in a Natya Nectar Dance Company production, directed by Goura Prema Riggan from 2012-2013. From 2015-2017, she performed with Guru Viji Prakash and Mythili Prakash. One of her notable performances was playing the mother in the production MARA (2016) at the Ford Amphitheater in Hollywood. Aakansha has trained in Indian folk dance styles such as Garba, Kalbelia, Ghoomar and Bhangra with various Delhi and Rajasthan based teachers who are specialists in their field. Aakansha acted and danced in the Hollywood movie Vara: A Blessing (2013) directed by Khyentse Norbu, shot in Sri Lanka. Her fitness program BollyPop, which she created in 2015 is becoming popular all over Southern California. Her recent performance for the Utah 'Festival of Colors', with 35,000 audience members, was featured on Fox News. Whether her students are 4 or 70 years old, Aakansha makes sure that they leave the studio with a smile on their faces. Her devotion to the art is solely for the purpose of spreading happiness. Currently based out of Los Angeles, California. Ramkabir Temple Carson Diwali and Hermosa Beach for South Bay Indian American Association. Aakansha Maheshwari featured on Vidya Vox's original sound track- 'Diamonds' shot in Joshua Tree. Directed by Shankar Tucker. BollyPop is a high energy cardio workout with easy to follow moves and choreography. The class enables one to build overall strength and extends one's dancing style and skills. 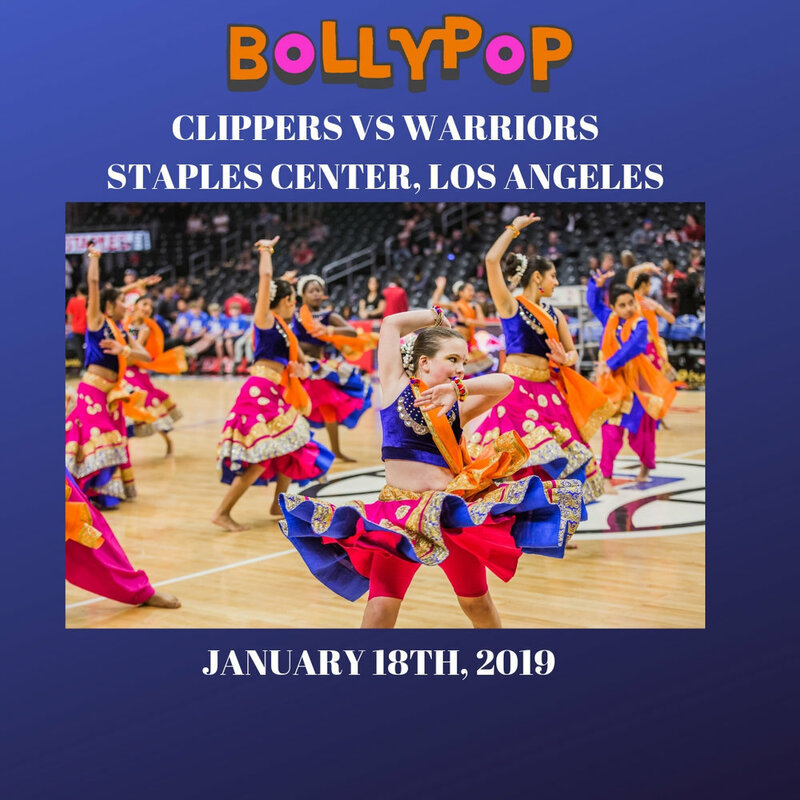 BollyPop comprises not only of the Bollywood style of dancing but also of Indian folk, Indian classical, Latin, Korean Pop, Hip Hop and Egyptian classical movements along with yoga. Get ready to shake, swerve, move and groove across various continents in this multicultural, adventurous wonderland of dance fun! Kids BollyPop is a culmination of fun dance movements and joyful Indian music that leads to an incredibly enjoyable and stimulating environment for kids. With BollyPop, the kids not only learn and understand the culture of India through the art form but also grow into strong dancers with good posture, technique, grace and confidence. The classes are conducted using Indian film, classical and folk music. We work on gaining flexibility by practicing yoga at the beginning of each class. The class is like a Bollywood Dance Party leading to an incredible multicultural experience focussing on kindness and joy. America's biggest color festival in Spanish Fork, Utah was held on March 25-26th 2017. BollyPop in collaboration with Malini Taneja- Featured on Fox 13 news on 25th March. Aakansha Maheshwari and Malini Taneja conducting a Bharatanatyam Workshop at the Festival. Christina grew up on the east coast and was very active a as a child. She went further south of Maryland to Richmond, VA to study to study Psychology and Italian at Virginia Commonwealth University (VCU) and found a love for music and singing. She joined R.A.M.ifications, an acapella group, and performed at many competitions and social events including Sing Strong A Capella Competition in Reston, VA, SoJam A Capella Competition at Duke University, The Jefferson Hotel, and the Greenbrier Hotel's Easter Celebration. When Christina graduated from VCU in 2012 she returned to her alma mater to work in a Pharmacology lab on the VCU Medical Campus to get hand on experience in a post-graduate environment. She decided to return to her roots in Maryland to regroup before joining her sister in Los Angeles in July 2016. She drove 3,000 miles cross country with her mother all her belongings in her car and arrived in Hollywood on a fiery day when the sun turned red. She took this as a good omen of her arrival and jumped right in to LA life upon her arrival. She was always the first one on the dance floor since she could remember and after jamming to the Bollypop tracks on the front desk of TriFit for weeks, she finally decided to jump into BollyPop and never looked back. Many many classes and over a year later, she is a certified BollyPop instructor hoping to spread the fun and fitness as far and wide as possible. She has already made her mark by getting hired by UCLA. Many more classes coming up..stay tuned! The first BollyPop instructor in Utah has a great following not just because of her dance but because of her big heart. Born and raised in Odisha in India, Sarika spent around 12 years training in the Indian classical dance form called Odissi. The pieces in this style narrate religious and spiritual stories and devotional poems through intricate body movements and expressions. Sarika trained under Guru Shri Niranjan Rout in Odisha and she was an active member of “Nupur Dance academy”. She performed at reputed festivals like 'Puri Beach Festival' and 'Konark Dance Festival' for eight years. Sarika started teaching Bollywood dance when she moved to America. 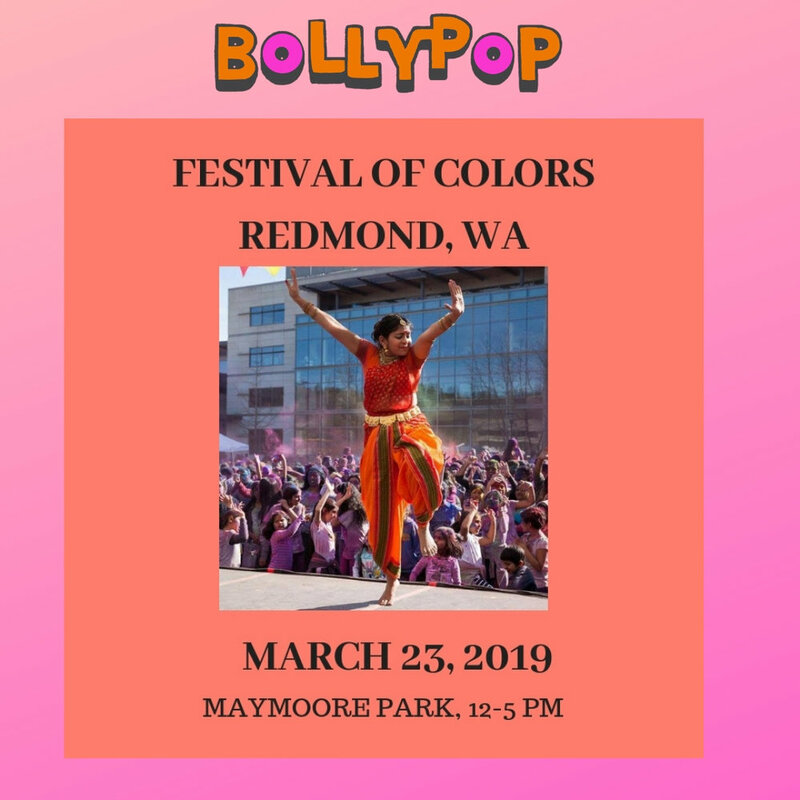 She has given many solo and group performances at big events like – Festival of Colors USA, Annual Polynesian Event, ISA- Annual Indian Students Association event. She has conducted many workshops at Repertory dance theatre, Salt Lake community college, Birmingham University, UVU –Salt Lake and Granite school district and more. Within a couple years, her infectious energy has motivated the Bollywood lovers of Utah to participate in events with more enthusiasm. People leave Sarika's class smiling and asking for more. We offer weekly classes in Southern California and also organize workshops for all ages. Bring BollyPop to your corporate event, cruise ship, birthday party or school. We also choreograph first dances for weddings.